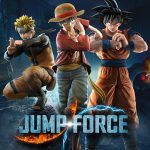 The “Number 1 Ranked Duelist in the country” is making his way to the JUMP FORCE Character Pass in May! Catch a first look at Seto Kaiba’s gameplay with Blue-Eyes White Dragon & Obelisk the Tormentor. 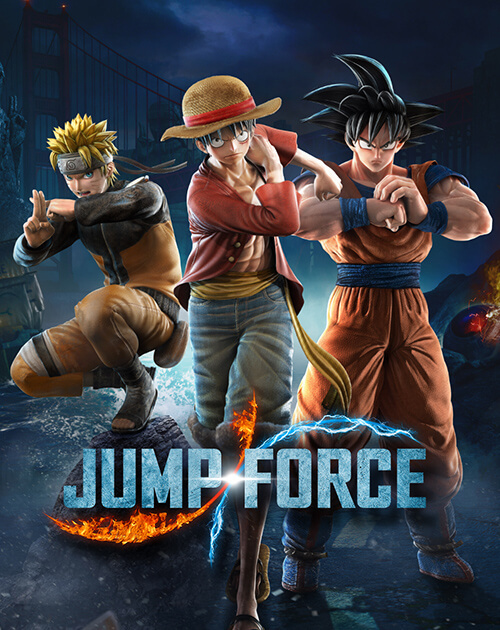 Jump Force is set to receive several post-launch DLC characters, the first of which is popular Yu-Gi-Oh! series rival, Seto Kaiba. Kaiba fights using his trademark beasts the Blue-Eyes White Dragon and Obelisk the Tormentor. We see the Blue-Eyes acting as standard attacks, striking the opponent as Kaiba moves his arms in tandem. Obelisk appears to be tied to Kaiba’s super, unleashing a devastating punch at Kaiba’s call. 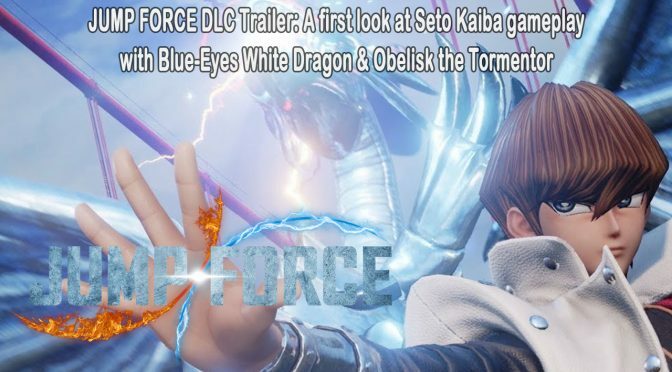 Seto Kaiba can be acquired by purchasing the Jump Force character pass.